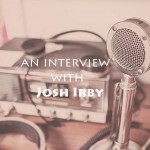 Josh is a husband, father, writer, missionary and writer. He wrote the book Meeting Miss Irby in 2011. He’s an accomplished writer who loves to write about grit, and how to face life’s challenges. He’s passionate about helping youth and has worked with them over a decade. He currently serves in Sarajevo, Bosnia-Herzegovina, talking and teaching university students how to live a better story. 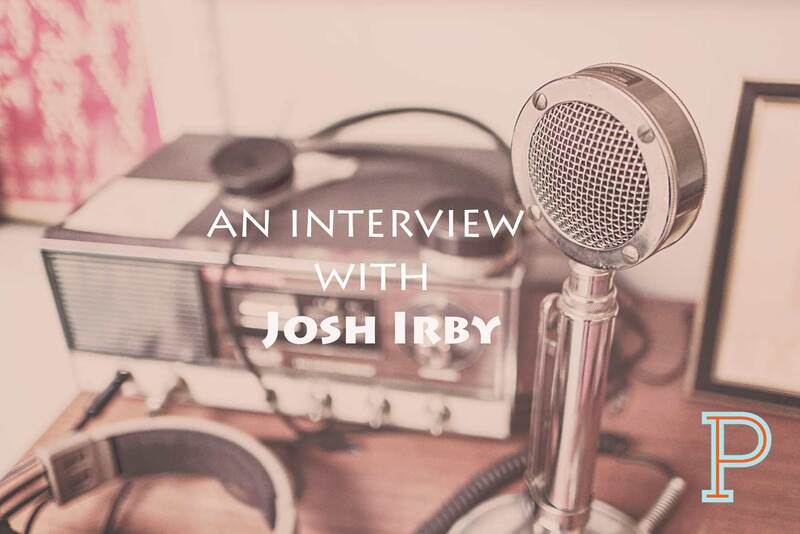 You can follow Josh and his writing at Josh Irby dot com.